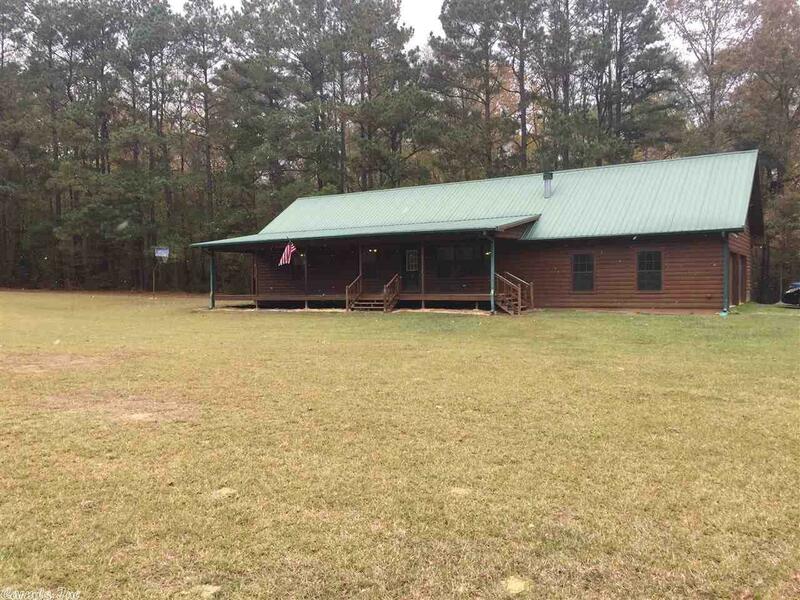 CUSTOM BUILT HOME on 5 acres located just outside of Arkadelphia. Wonderful great room with vaulted ceiling and wood burning fireplace. Lots of insulation for energy efficiency. 80 gallon water heater. Gutters. Storm cellar. Wonderful front AND back porch. Jetted tub and walk in shower. Avg utilities elec $175. water $55. trash $6. Want horses? There's room for them on the acreage.